Vietnam is a long-stretching, beautiful, historically and culturally rich and amazing country. Besides the country’s wonderful natural beauty, the most interesting thing for almost foreign tourists when traveling in Vietnam is exploring history and traditional cultural in the country. Below are must – do things in any trip in Vietnam which bring you great chances to learn more about this country. 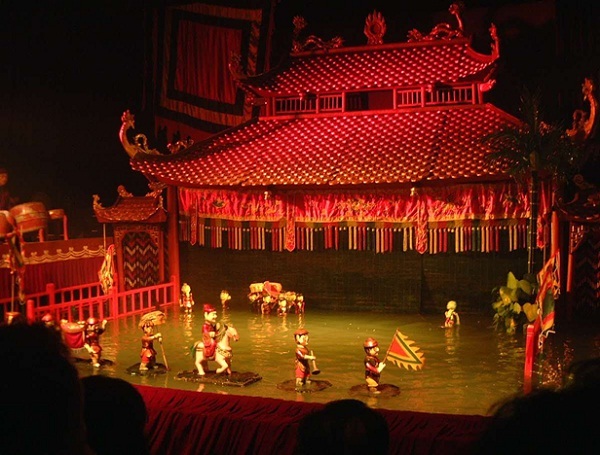 In Hanoi, the most famous water puppet theater is Thang Long Water Puppet Theatre. It is located at 57B, Dinh Tien Hoang Street, nearby Hoan Kiem Lake. In the theater, performances are accompanied by a Vietnamese orchestra playing traditional music using drums, wooden bells, horns, bamboo flutes and cymbals. There are also authentic Vietnamese operatic songs telling the story that is being acted out by the puppets. In conclusion, watching a water puppet show is a great chance for foreign tourists to explore and learn more about Vietnam’s unique tradition. In Vietnam, you can find Bia Hoi in everywhere. Almost Bia Hoi shops are very crowed all the time, both weekdays and weekends. The most special thing in Vietnam’s Bia Hoi is that drinkers usually raise their cup and say at the same time “100%” or “1, 2, 3 Zo! 1, 2, 3 Zo! 1, 2, 3, drink”. This thing is considered as a part of beer drinking culture of Vietnamese people. 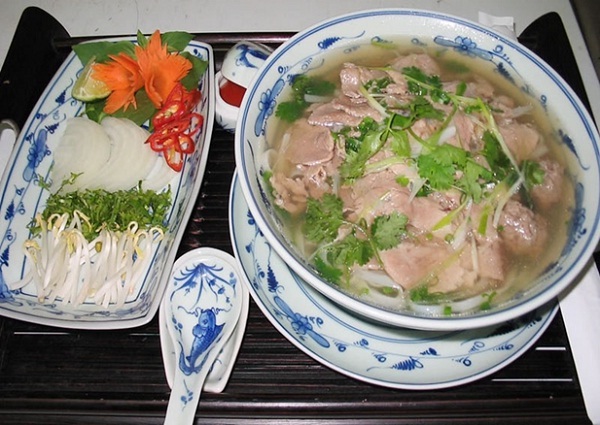 Pho is considered as one of traditional and symbolic dishes of Vietnam. So for any foreign tourists, your Vietnam trip will not be perfect if you do not sample a bowl of Pho. 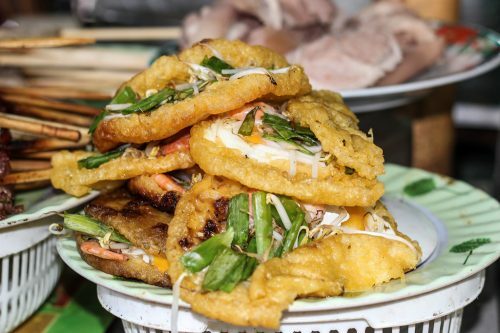 This must-do thing is one of the best ways to enjoy Vietnam’s traditional cuisine. Pho consists of flat rice noodles, meat-based broth. It is usually accompanied by basil, lime, chili, and other extras on the side so that eaters can season the soup to their own taste. The balanced tastes of sweet, salty, spicy, and citrus are highly contagious; Pho usually becomes an instant favorite for anyone visiting Vietnam. Pho is eaten for breakfast, lunch or dinner; from the highest tables in the land to street vendors with makeshift plastic tables. Although Pho is originally a northern Vietnamese dish, it is now a ubiquitous part of Vietnam’s rich culinary experience. The meat in pho can vary but it is usually either beef or chicken. 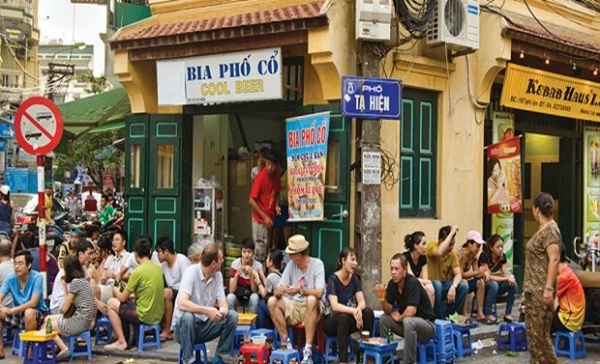 Finding a Pho shop is not difficult for tourists because Pho is very popular dish in Vietnam. Being a country with long history and ancient traditions, Buddhist culture is an indispensable thing in Vietnamese traditional culture. So there are various Buddhist temples across the country, each conceals an interesting story and has a unique architecture. Visiting a temple is a must – do thing in Vietnam which helps you understand not only about the religious life of the local people but also about their beliefs and values through the stories. 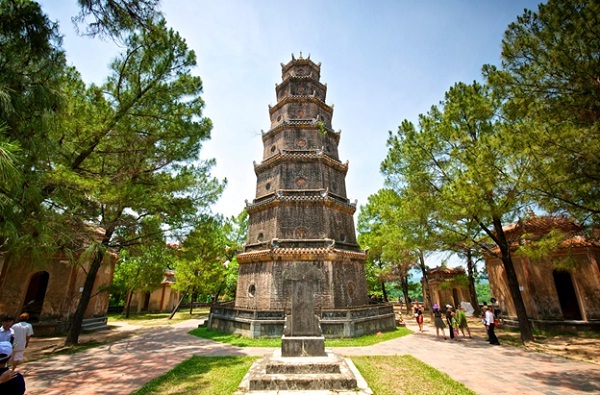 There are many famous temples and pagodas from the North to the South of Vietnam. I can name some of them such as: Huong Pagoada (Hanoi), Tran Quoc Pagoda (Hanoi), My Son Temple (Da Nang), Thien Mu Pagoda (Hue), Linh Phong Pagoda (Nha Trang), Phung Son Temple (Ho Chi Minh City), etc. Most travelers traveling in Vietnam are attracted by the country’s wonderful natural beauty: from the green rice fields in the north to the fascinating bustle of the Mekong Delta in the south. 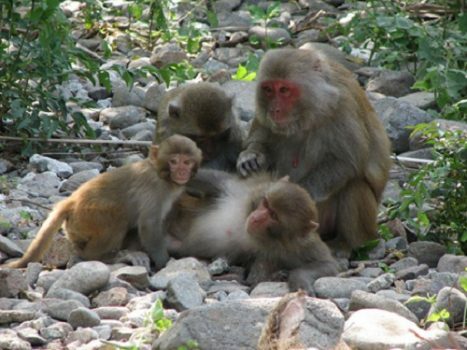 However, Vietnam is also a country with a long history and ancient traditions. So exploring Vietnamese history and culture in Vietnam is always a must – do thing for foreign tourists in Vietnam. These must – do things in Vietnam will help you have chance to fully experience and explore a unique Vietnam.